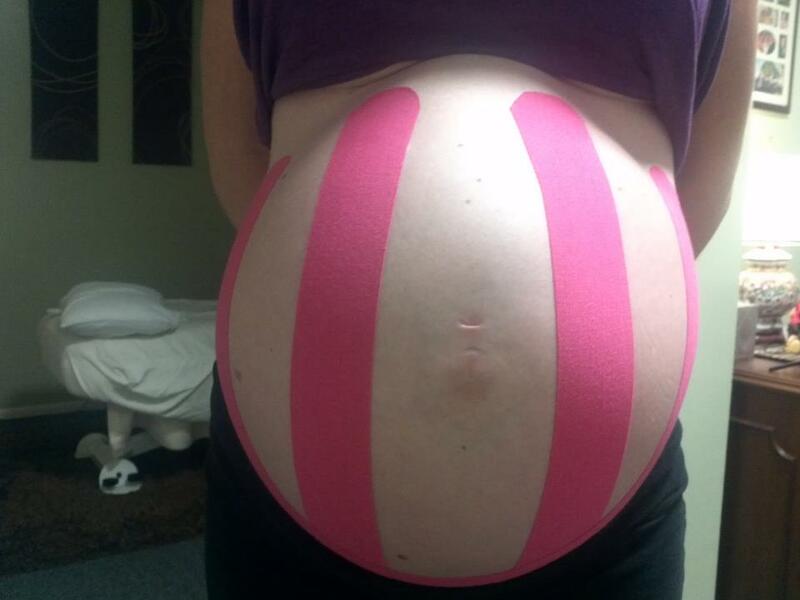 Kinesio taping method involves taping over and around muscles in order to assist and give support or prevent over contraction (spasm). The first technique gives us the opportunity to actually give support while maintaining full range of motion, enabling the client to participate in physical activities with functional assistance. The second technique helps prevent over use or over contraction and helps provide facilitation of lymph flow 24 hours a day. It allows you to go home with therapy that can help mechanical, lymphatic, ligament, tendon, and fascia. 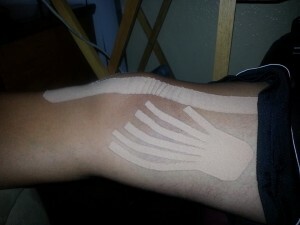 Kinesio taping alleviates pain and facilitates lymphatic (swelling) by microscopically lifting the skin. 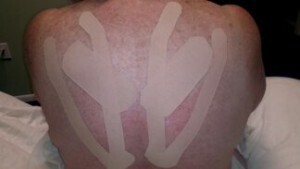 The taped portion forms convolutions in the skin, thus increasing interstitial space. The result is that pressure and irritation are taken off the neural and sensory receptors, alleviating pain. Pressure is gradually taken off the lymphatic system allowing it to move more freely. 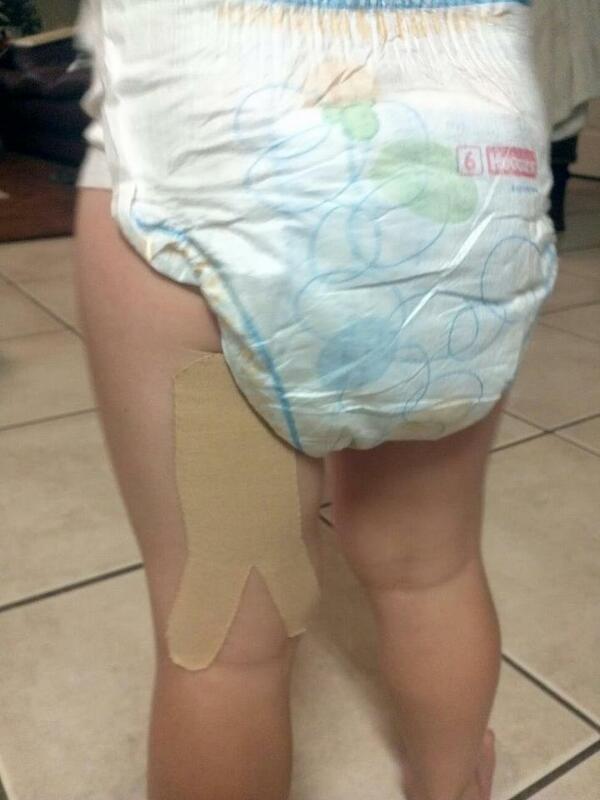 Support: The elastic properties of the Kinesio tape when applied enhances the function of the muscle fibers. It modulates and modifies tension of the muscle in direct response from feedback about the antagonist muscle to create controlled coordinated motion. Stability: Kinesio tape can improve joint function by stimulating the proprioceptors (nerves) within the joint. The proprioceptors in the ligaments and joint capsules provide information to the nervous system that allows the musculoskeletal system to provide the appropriate perception of support and movement to the injured joint and provide feedback into the tissues/joints they heal. Lymphedema: The lymphatic system responds to localized inflammation and tissue trama. The Kinesio tape decompresses the lymphatic channels, this allows the overloaded lymph capillaries to drain more efficiently. Amazing! Wonderful relaxation, enjoyed every minute of it! 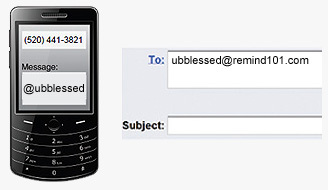 A real treat!